I am a medical anthropology in the Department of Anthropology at the University of Connecticut. I have been engaged in research on health disparities in Hartford for 30 years, as well as work in Brazil, China, Haiti, and the Virgin Islands. 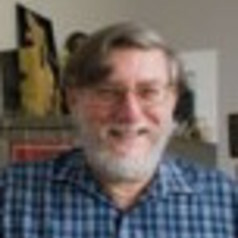 My published books include A Companion to the Anthropology of Environmental Health, The Anthropology of Climate Change: An Integrated Critical Perspective (with Hans Baer), and Global Warming, The Political Ecology of Health: Emerging Crises and Systemic Solutions (with Hans Baer), and Drugging the Poor: Legal and Illegal Drug Industries and the Structuring of Social Inequality.